If you are looking for a senior credit controller who can handle high-profile accounts and assist more junior employees in resolving issues, we can help you find the ideal professional. We will find suitable candidates for you quickly, so that your vacancy is filled as soon as possible – but more crucially, filled by the right person. Our consultants recruit solely for credit control roles. As a result of this unusually deep and specific insight into one sector, we are much better placed and better equipped than most other recruitment companies. We are meticulous in our search for skilled professionals, because we want to make sure your vacancy is filled by someone who is capable not only of handling the role but of truly excelling in it. We want to provide you with a valuable employee who makes a positive impact on your credit control department, improving its effectiveness and its efficiency. We’ll help you find someone who bridges the gap between junior credit controllers and the management team. We certainly know what makes a capable senior credit controller, yet we understand that you may have specific requirements of your own. For example, some organisations want a credit controller who has already accumulated experience in a senior capacity, while some others prefer someone who is familiar to the role but fresh to seniority. If you do have any specific requirements, let us know at the start of the process and we will make sure we factor this into our search. Our aim, after all, is to enhance, refine and speed up your recruitment process – so the sooner we know exactly what type of person you need, the sooner we can find them for you. For more information, please contact our office today. 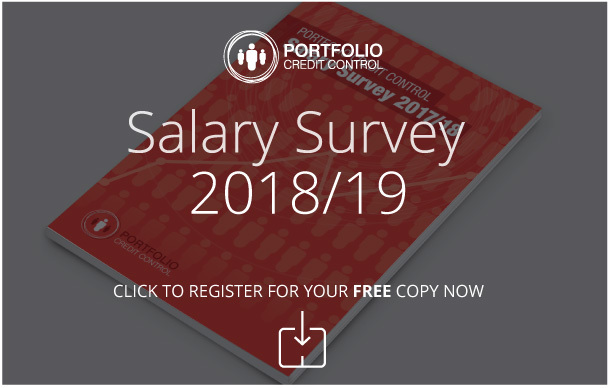 Call 020 7650 3199, or email us at recruitment@portfoliocreditcontrol.com. If it’s more convenient for you, you can register your vacancy on our online database right now.